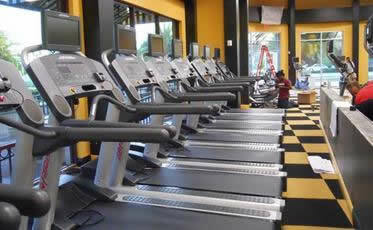 Our Top-Of-The-Line Equipment Combined With Low Monthly Dues Is A Business Model That Will Give You A Competitive Edge! Whatever the definition of success is for you, Zoo Health Club is ready to help you accomplish your goals! Whether it is free time with your family or the freedom of being in control of your own time. The Zoo business model can give you pride of ownership and the ability to control your own destiny. Our superior search engine presence gives us outstanding brand recognition. We capture new member leads for you at the start of pre-sale and continue for the length of your franchise. 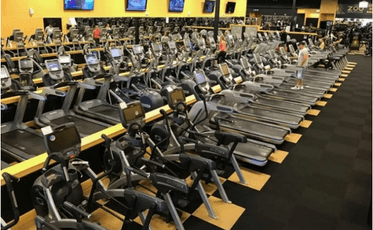 The Zoo franchise model offers a step-by-step guide on how to open a fitness center. The team at Zoo Health Club Corporate will guide you through every aspect of opening and operating a successful fitness center franchise. 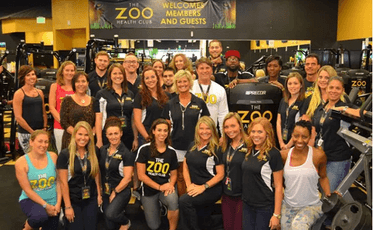 The Zoo Fitness Franchise Business Model Benefits The Franchisee & Its Members! Low monthly fees attract family memberships and help to retain members. Top-of-the-line equipment offers a competitive edge and keeps members motivated. The size of the Zoo locations limit lease costs and ensure a friendly, community-like environment. A variety of club amenities please members and help to increase revenue. Your main source of revenue will be from enrollment fees, monthly dues, one on one personal training and group functional training programs. 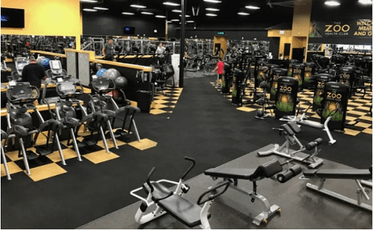 The Zoo fitness franchise has one of the lowest monthly dues programs anywhere and helps create membership sales which increase sales volume for the franchisee. Your dues may vary based on demographics and services at your facility. We provide a proven model and step-by-step guidance on opening and operating a successful health club. Subsequently, franchisees receive continued support in the form of training manuals, conference calls, emails and on-site assistance. 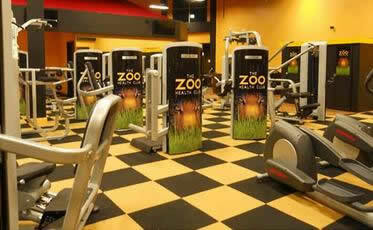 Our team will work with you on selecting the best equipment for the size of your Zoo Health Club and your budget. Equipment Leasing is your best choice with leases up to 4 years with a $1.00 buyout at the end of the lease term and you own the equipment! Most people have never had to deal with building owners and leasing agents. Lease negotiations can be overwhelming. Our real estate experts will negotiate the best lease terms and conditions. There is no charge to our franchisee for this service. 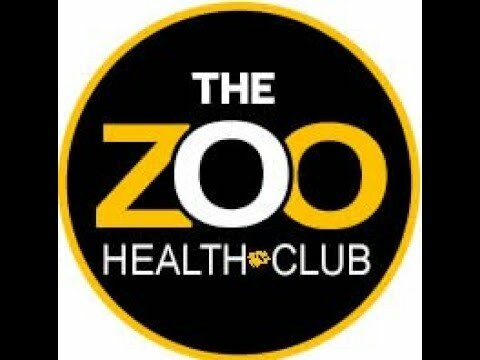 Are You Wondering If Owning A Zoo Health Club Franchise Is Right For You? PLEASE FILL OUT THE FORM TO RECEIVE YOUR FREE FRANCHISE TOOLKIT AND TO GET IN TOUCH WITH OUR FRANCHISING TEAM! Please call Judy Scott directly at (954) 449-4709. The Zoo Health Club is currently accepting inquiries from the following states: Alabama, Alaska, Arizona, Arkansas, Colorado, Connecticut, Delaware, Florida, Georgia, Idaho, Iowa, Kansas, Kentucky, Louisiana, Maine, Massachusetts, Michigan, Mississippi, Missouri, Montana, Nevada, New Hampshire, New Jersey, New Mexico, New York, North Carolina, Ohio, Oklahoma, Oregon, Pennsylvania, South Carolina, Tennessee, Texas, Utah, Vermont, Virginia, West Virginia.